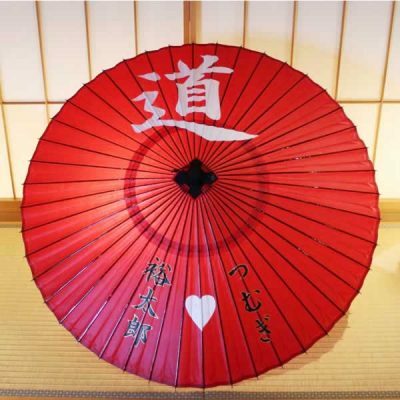 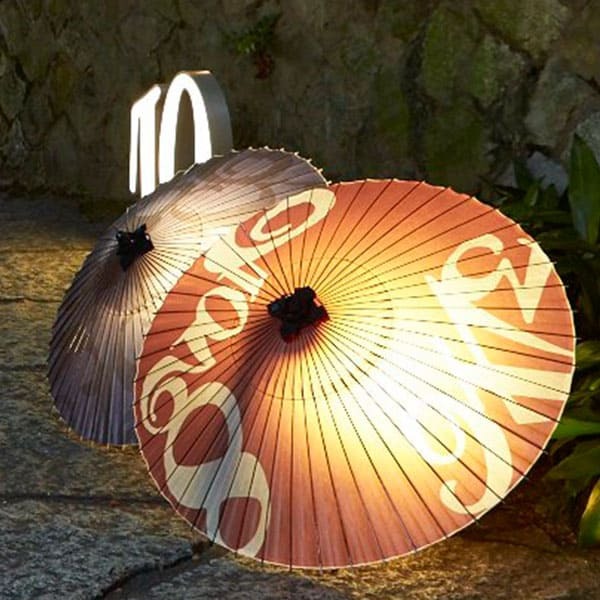 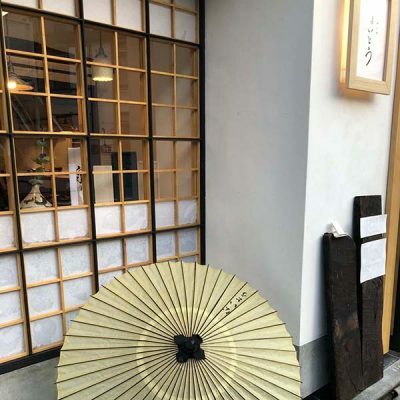 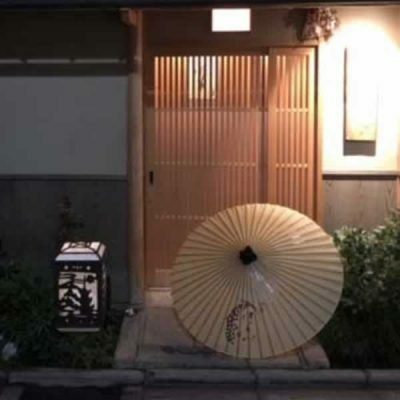 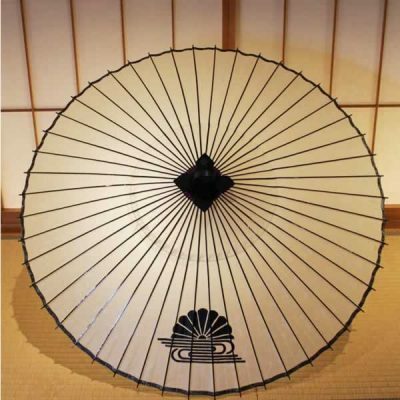 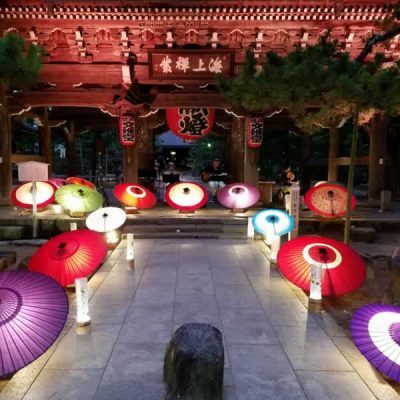 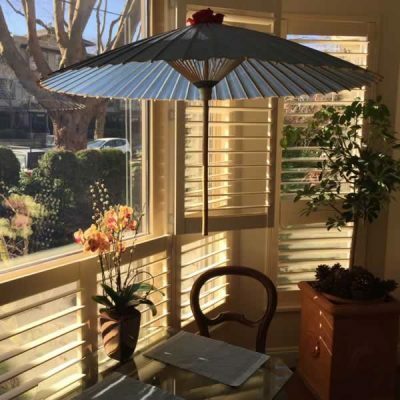 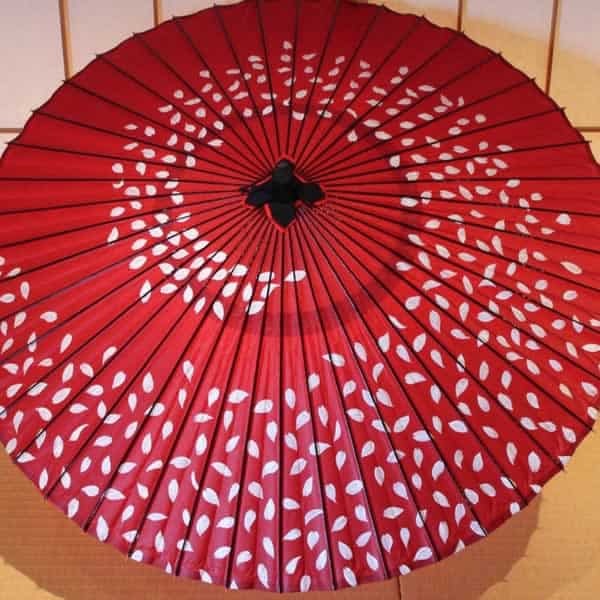 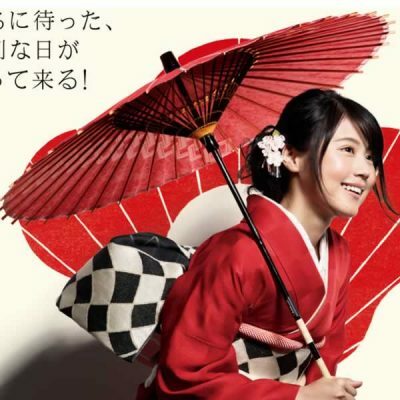 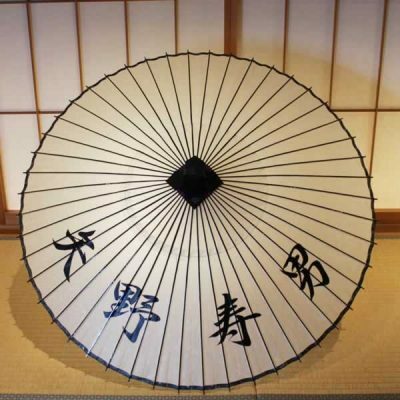 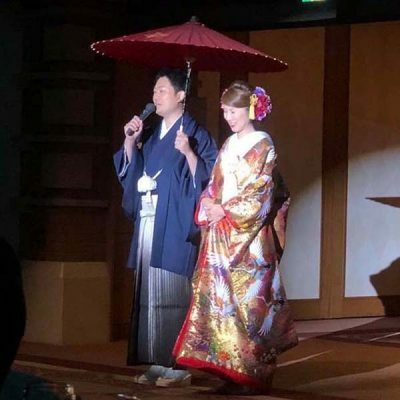 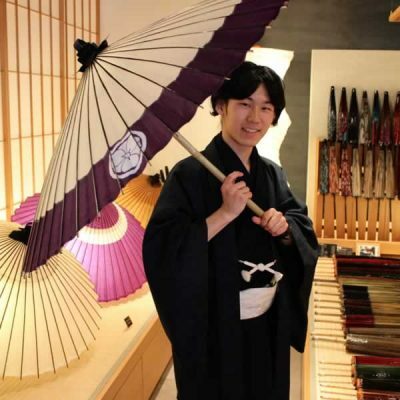 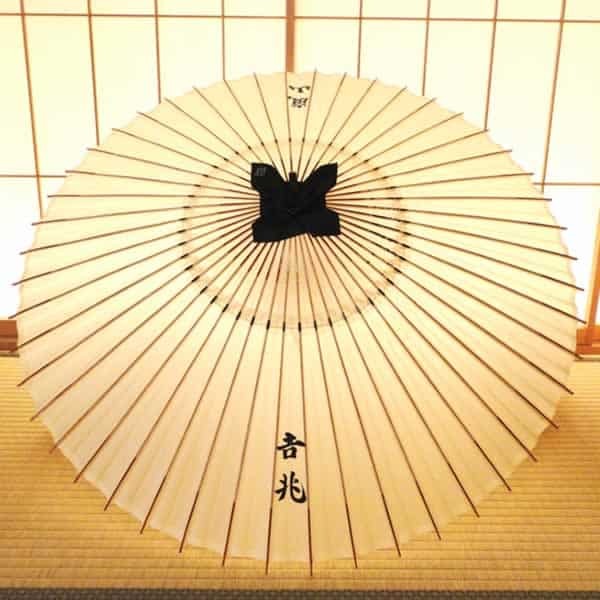 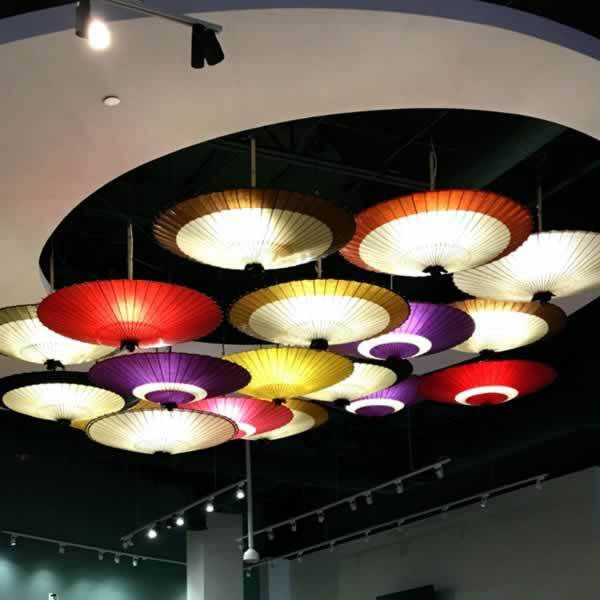 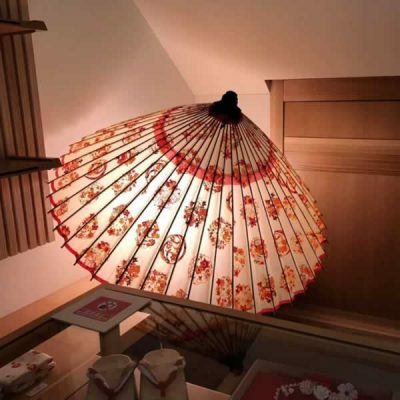 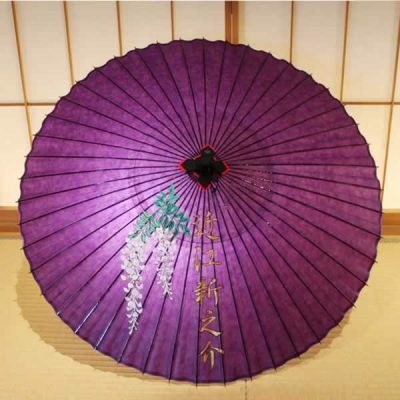 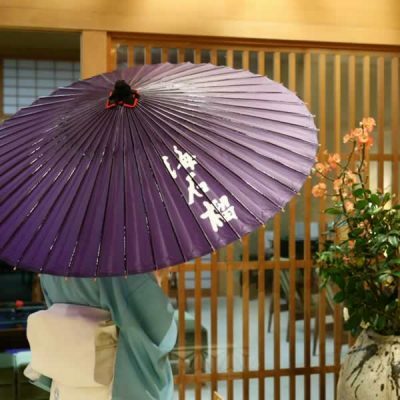 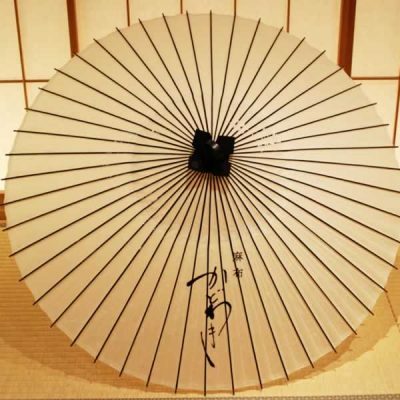 We received an order from a young man to create an umbrella with a flurry of cherry blossoms. 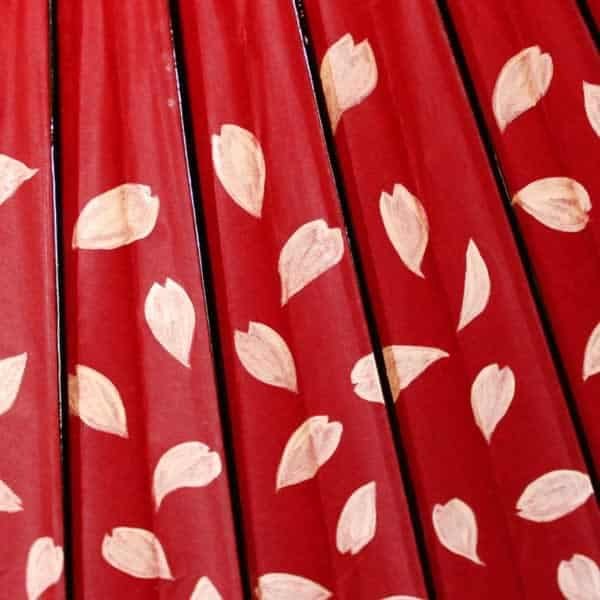 We painted each petal, one by one, to make it seem as if the cherry blossoms were dancing. 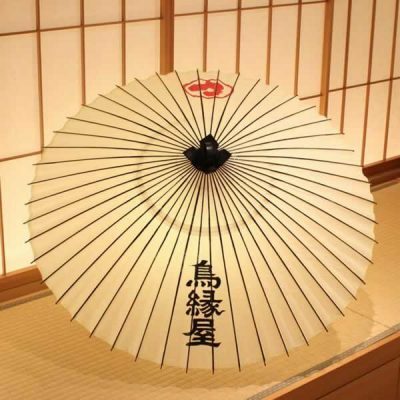 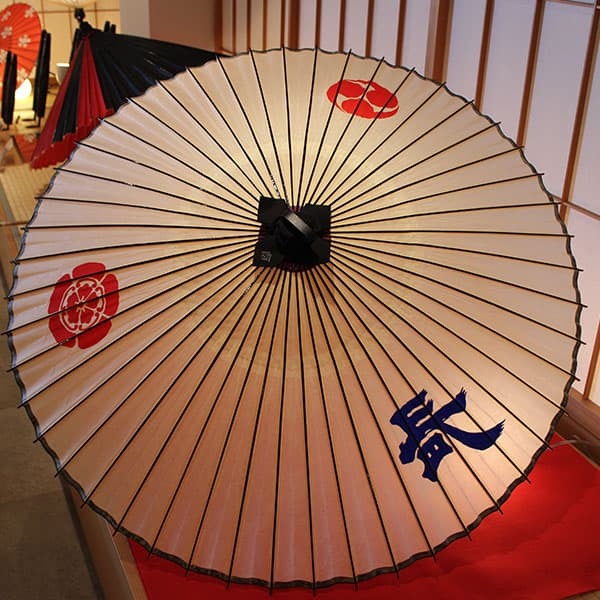 It is possible to paint on plain Jyanome (Slender) and Bangasa (Sturdy) umbrellas.